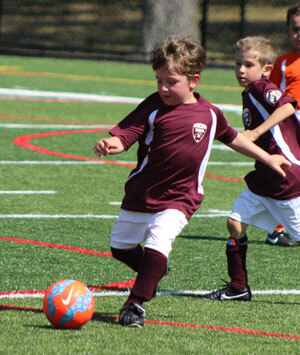 Registration FAQ | Teaneck Junior Soccer League, Inc. The refund policy only applies to REC Soccer programs. No refunds are offered for FC Teaneck and TOPSoccer programs. Players who drop out before the REC Soccer team rosters are published will receive a refund of 50% of their registration fee and their full Family Volunteer Fee. Players who drop out after team rosters are announced but prior to the published starting date for the REC Soccer program will receive a refund of 25% of their registration fee and their full Family Volunteer Fee. 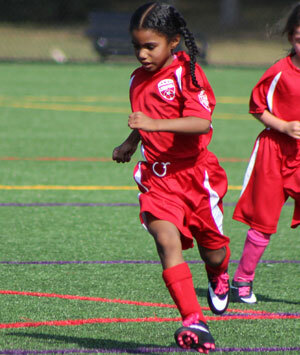 No fees will be refunded to players that drop out after the published starting date for the REC Soccer program.